Services, with their rising importance in the global economy alongside manufacturing, are becoming more vital in many countries’ economic growth. It took centuries for the world’s economies to shift from agriculture to manufacturing, but the rise of the services sector is occurring more quickly. The world is in the midst of a radical shift, with the share of total output—world GDP—accounted for by services experiencing a sharp increase in almost all countries.1 Indeed, a few countries, such as India and Sri Lanka, have broken the historical convention by heading straight to services without developing a significant manufacturing sector at all.2 This growth in services has likely transformed not only the composition of the world’s economic production and employment, but potentially global trading patterns over the past few decades. A country-wise analysis of services’ contribution to total value added yields similar findings. Except in a few major developing nations such as Indonesia, China, and India, the services sector contributed over 60 percent of total value added in 2017 in all major economies (figure 2). With the Asia Pacific Economic Cooperation (APEC) forum4 and the Association of South East Asian Nations (ASEAN)5 renewing their focus on the importance of a competitive services agenda to realize overall growth and development across their respective regions, the services sector in these economies too will likely join the 60-plus-percent club soon. The growth of the services sector’s output has led to employment growth. In fact, for a majority of the world’s economies, the services sector is by far the biggest employer.6 In all Organisation for Economic Co-operation and Development (OECD) member countries, more than 70 percent of the employed labor force worked in the services sector in 2017; among high-income industrialized OECD member countries, except for Greece, this proportion exceeded 80 percent (figure 2). *For more details on US services trade, refer to the forthcoming publication: Dr. Patricia Buckley and Dr. Rumki Majumdar, From cargo containers to bytes: Unpacking US services trade, Deloitte Insights, July 2018. The composition of trade within the services sector has changed as well since the early 1980s.14 The share of travel and transport in services exports has come down over the past 35 years across countries in all income groups (figure 7). At the same time, high-income nations have been exporting more insurance and financial services, while low- and middle-income countries have focused more on exporting communications and computer services over time. High-income nations have continued to be the largest recipient of the world’s intellectual property (more than 98 percent), even as the marginal share of low- and middle-income countries has fallen since 1982. The set of charts in figure 8, which gives country/area details on several major services categories, chronicles 14 years of substantial change, including the lessening of US dominance in several categories of services exports. For example, the share of IT services exports contributed by the United States fell from 45 percent in 1990 to 8 percent in 2014, with the United States now behind the Euro area, India, and Ireland in this category. China, not in the top 10 in any category in 1990, broke into the top tier of service exports in transport, travel, information technology, and the “other” category. France fell from being the top financial services exporter in 1990 to eighth place by 2014. To understand why services trade’s value-added share differs from its gross share in world trade, consider that many traded goods and services are created by combining intermediate inputs of component goods and services, some of which may be imported. As a simple example, a pharmaceutical product produced in country X is a manufactured good that may incorporate intellectual property from country Y (a service) and a plastic bottle from country Z (a good), in addition to the value added in country X itself. However, the standard international system of accounts tracks the flow of both intermediate and final goods and services each time they cross a national border, based on the characterization of the good or service at the time. Therefore, when a good or service crosses a national border for the last time, its total value is attributed to a single industry within that country’s goods or services sector, even though its “production” was a combination of domestic and imported intermediate inputs and a combination of goods and services inputs. As shown in figure 9, the domestic content of manufactured exports is much lower than the domestic content of services exports. For example, the German value added to German manufacturing exports was 69.3 percent in 2011, while the German content of German services exports was 88.2 percent. Increasingly, services are being delivered—that is, traded, both within borders and across borders—digitally. This trend will likely continue to increase as more people connect to the internet and trade digitally with the rest of the world. With their increasing tradability and rising importance as inputs to traded goods and services, services are poised to play an increasingly vital role in many countries’ economic growth. We do not minimize the importance of manufacturing to the overall health of the economy, but priorities should also recognize services’ essential role. A healthy services sector is no less necessary for a strong economy than a healthy manufacturing sector. 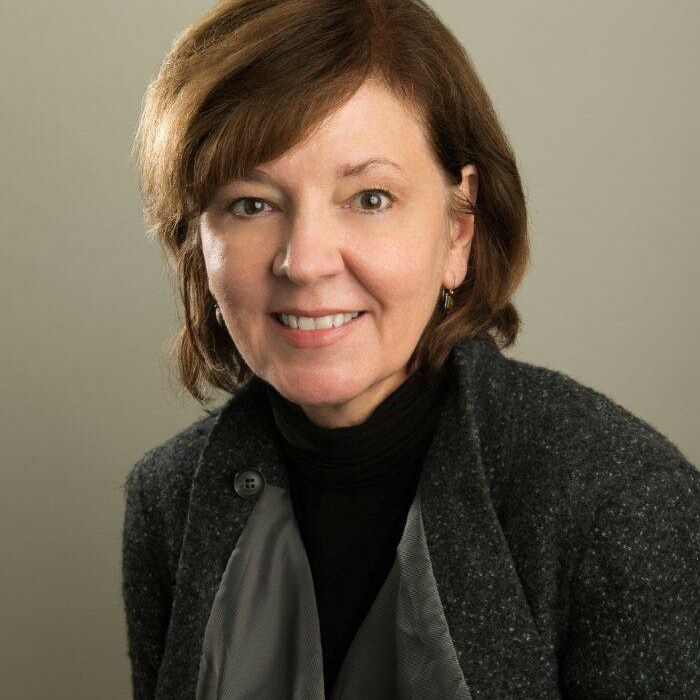 Dr. Patricia Buckley, based in Arlington, VA, is managing director for economics at Deloitte Services LP. 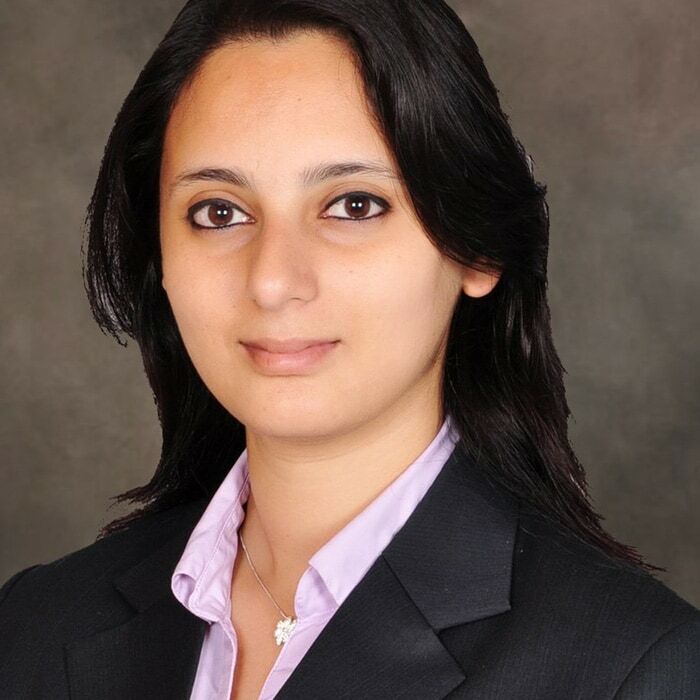 Dr. Rumki Majumdar is a manager and economist at Deloitte Services LP. She is based out of Bengaluru. The services powerhouse: Increasingly vital to world economic growth has been added to your bookmarks. The services powerhouse: Increasingly vital to world economic growth has been removed from your bookmarks.